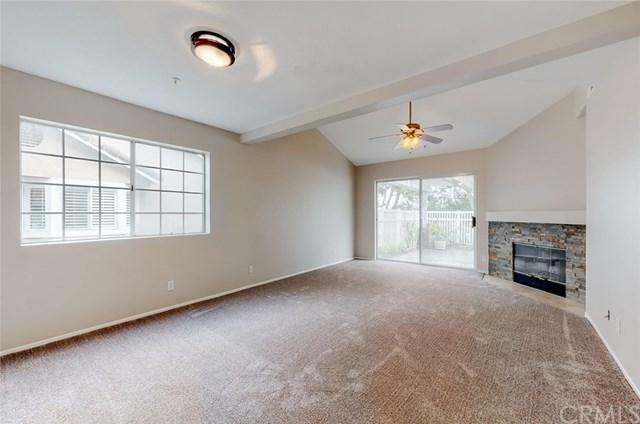 This 2 Bedroom, 2.5 Bathrooms 1,471 sqft. 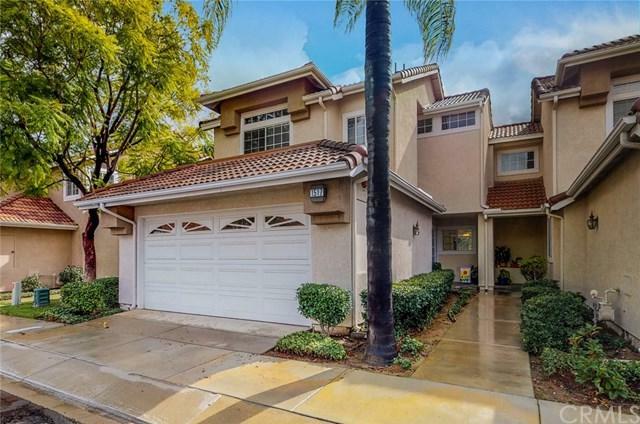 home with attached 2 car garage is nestled in the highly sought after community of Sierra Del Oro. As you enter the home you'll see it's been freshly painted and has NEW carpet. The kitchen is bright, open and inviting for enjoying dinner, a cup of coffee or just watching the birds through the sliding patio doors. As you enter the large Master bedroom you+GGll find it has plenty of space for a King size bed as well as a small retreat area. The master bathroom features dual sinks and tub/shower combo. The second bedroom has its own attached full bathroom while all rooms have ceiling fans and mirrored closet doors. 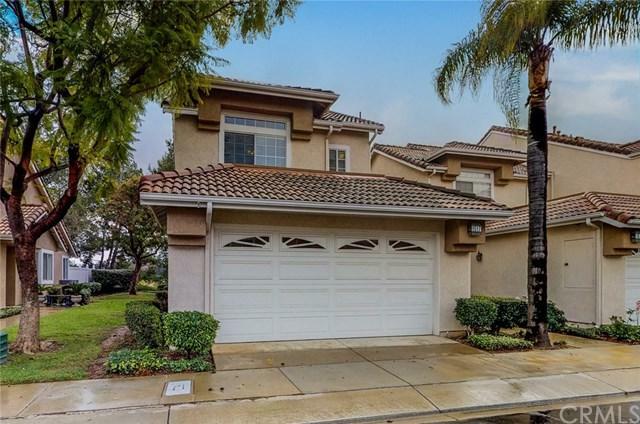 This quiet community is close to award winning schools and is close to Ridgeline Splash Park and just minutes to Anaheim Hills, Yorba Linda, 241 and the 71. There is also a shared pool and spa for this quaint Bella Vista community that is maintained by the HOA. 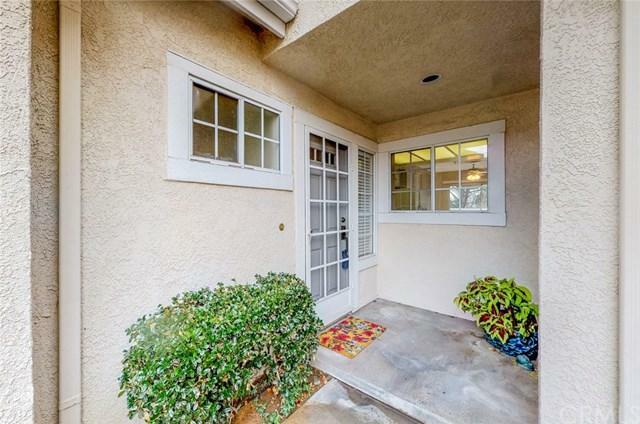 With shopping, restaurants, freeways and the metro link just minutes away, this property has a little of everything. Call +G+Showingtime+G- and schedule a tour today. Sold by Steve Hamel of Bhhs Ca Properties. Listing provided courtesy of Gregory Mays of Purplebricks Realty, Inc.